I feel like this documentary was very well done. I came into this thinking this would be some more BS and it was just a way to tarnish MJ life without him being able to defend himself. Well after watching both parts I 100 percent believe this happened to them. For everyone saying there is no evidence and no proof. Did you actually watch it? How many boys need to come forward with the same exact story? Why would maids and people who work on the property and drivers need to lie on their behalf? What did they need to gain? The workers weren't trying to get any money. Think about this. How do you feel like it is ok for a grown man to have a 7 year old boy sleep in his hotel room alone or all the other younger boys sleep in his room alone? In what shape or form is that ok? Is that not proof or evidence in itself? The maid even said she saw them naked taking showers together. So was it one big conspiracy to just tarnish his name? When everyone keeps saying that they testified on his behalf so they must be lying now. Think about this. Wade Robson was 22 at the time with a gf and had a good career in the music industry. MJ had a relationship with him since he was 7 and had groomed him on what to say and he felt love toawards MJ. He even lied to his family and his gf about everything. He didn't even want to testify but he was subpoenaed. 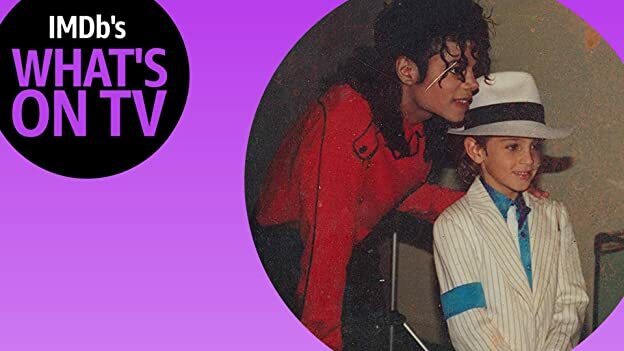 He knew MJ his whole life and even knew his kids. He didn't want to see MJ go to jail. He felt like is was a relationship and friendship and didn't feel like he was abused. This is what abusers do to their victims and their families. They become really close and manipulate the parents into trusting them as well. Both of these men are now in their 30s and finally have the courage to speak up. Some victims never speak up because of the shame and embarrassment they feel. 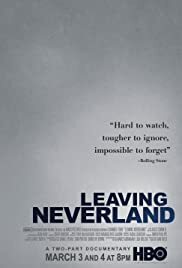 You can feel however you want about MJ or this documentary but when you look at the facts and even court documents and everyone with the same story that's not just a coincidence or a conspiracy. The fact that he had young boys sleeping with him alone is enough for me to believe them. Watch both parts all the way through before you just automatically assume they are lying. Honestly I hope more people have the courage to speak up about this now. Some will take it to their graves and that happens to victims. I commend these two brave men for finally having the courage to speak up and tell their story. 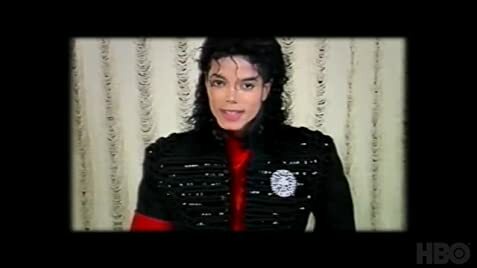 I don't feel like they are doing it to hurt MJ I feel like they are doing it to help others who go through or have gone through this type of abuse and are never able to speak out about it. 393 of 606 people found this review helpful. Was this review helpful to you?